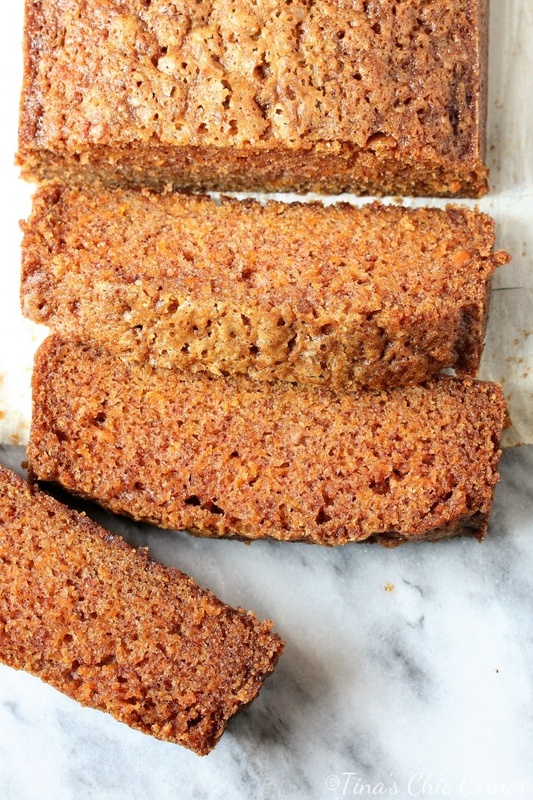 How do you like your carrot cake? This is an ongoing debate that my husband and I have this time every year. 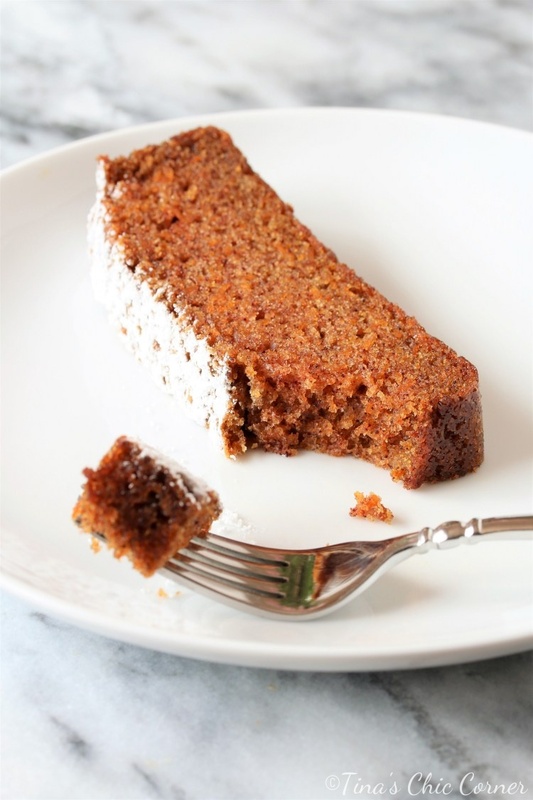 Other people, like my husband, prefer a simpler carrot cake. He likes the other one too, but for different reasons. Meaning, the cake should be all about the carrots, and it should leave out all the other stuff. Even the frosting! (Which I will never understand.) That’s what this carrot loaf is all about. 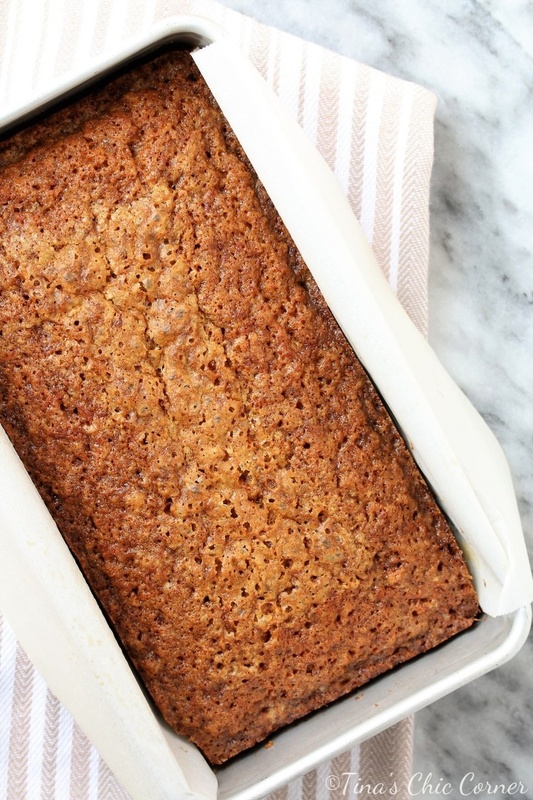 I made this carrot loaf for brunch and I didn’t want a full-fledged “dessert” mid-day so it actually made more sense to skip the frosting. I have to admit that last minute I almost drizzled a maple glaze on top of the loaf because… well, because I’m me and the more sweet the better. Plus, I think that the top of the loaf is ugly looking. A nice thick layer of creamy cheesy deliciousness would help mask the imperfections (which I’m sure no one else noticed but me). If you feel like adding it or yours is actually for dessert, then top it with this awesome cream cheese frosting recipe or a even a simple powdered sugar coating (which is what I did for my piece in the below picture because I’m obsessed with powdered sugar and I couldn’t leave it well enough alone). Using a fine grater, shred the carrots. (Watch the knuckles!) Place the shredded carrots in between paper towels and gently press down to remove some moisture. Set this aside. In medium bowl, whisk together the flour, baking soda, salt, cinnamon, ginger, and nutmeg. Set these dry ingredients aside. In a large bowl, whisk together the sugar and oil. Add in the 2 eggs, 1 egg at a time, and whisk all of the wet ingredients together. Pour the dry ingredients into the bowl of wet of ingredients and stir everything together until just combined. Add in the grated carrots and stir again. Pour the batter into the prepared loaf pan and bake for 45 to 50 minutes or until a tester inserted comes out clean. It’s definitely on my list of must-makes for you guys!